Borderlands 2 Announced for the Vita! 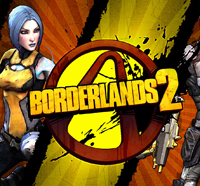 Borderlands 2 announced for the Vita coming soon. Thanks Gamescom!